2011 has probably been the toughest year of my life, but it's also been one of the best. I struggled through my first breakup from a 5 year long relationship, I lost an amazing friend to differences, and have been shuffling through a job that doesn't interest me. And despite all of these difficulties I've had to push through during this year, I've managed to discover the real ME by better connecting with my family, recognizing what I want in life and regaining happiness through the things I love to do like blogging, cooking, crafting and being with my loved ones. Some amazing things have happened this year that have helped me put the pieces back together. I've witnessed my Grandma Kay miraculously recover from pneumonia and a major operation at the age of 95... I've explored the exciting realm of blogging (something I never knew anything about)... I've experienced the most educating trip in Washington DC with my sister... I've learned more about my family than ever before... and have celebrated the most special Christmas with my entire immediate family for the first time in many years. Sometimes it's easy to think of only the negative but when you realize how much you've learned and gained from those sadder events and what you do to overcome them and better yourself, it really puts life into a happier perspective. 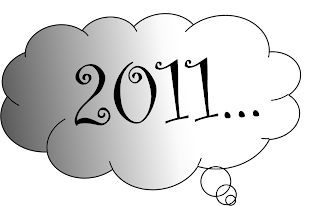 I'm very thankful for 2011 and what it has taught me. And I'm even more excited to experience 2012 with new light, hope and courage. I love your positive thinking! You are so right, it can be so easy just to look at the negative. I believe only good lessons and realizations come from the bad things that happen! Great thoughts. It's easy to focus on the negative but sometimes you need to force your mind to see something positive from a tough experience. 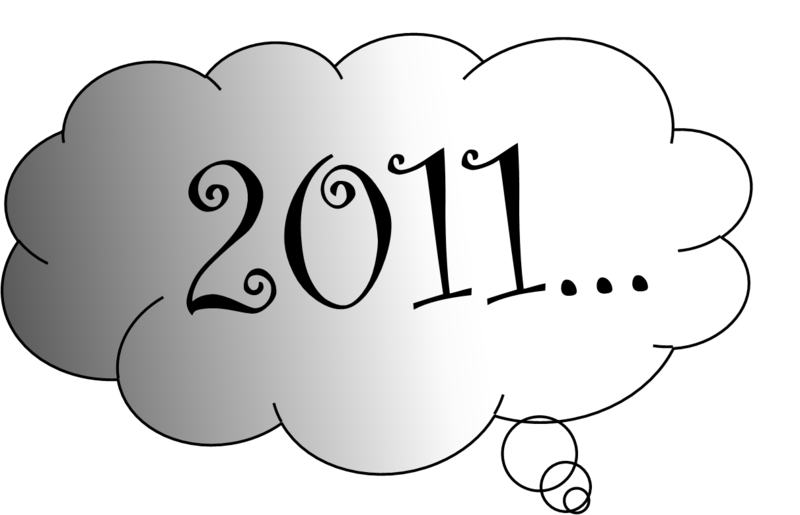 Sounds like you have a great perspective and I'm sure you will have a fantastic 2012! You have the right attitude to allow the big and better picture to shine through! Keep strong and carry on! It's all we can do and all that needs to be done to make it! Good luck Sweets!